Los Indios, Escapes! 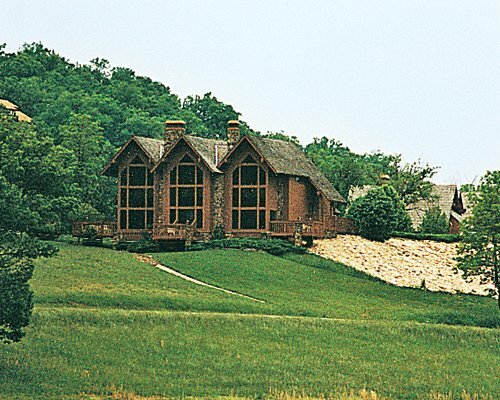 to Cherokee Village is set in the beautiful natural landscape of Arkansas. Six nearby lakes offer fishing, water skiing, and boating. 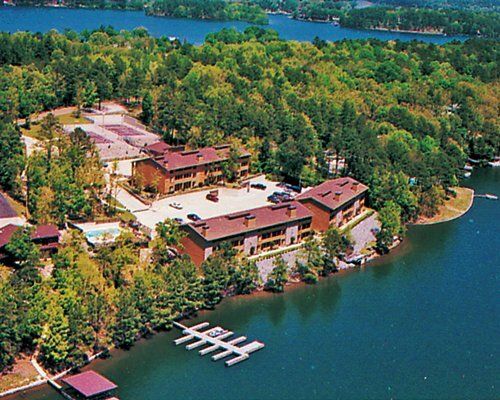 Lake Sequoyah boasts well-known sandy beaches, perfect for swimming and relaxation in a peaceful woodland setting. 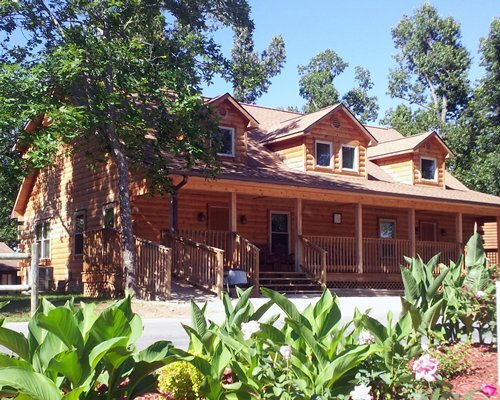 Two golf courses, a recreation center, and horseback riding opportunities are available as well. The quaint town holds restaurants, hairdressers, grocery stores, shopping, live entertainment, and a medical facility all within a short distance. 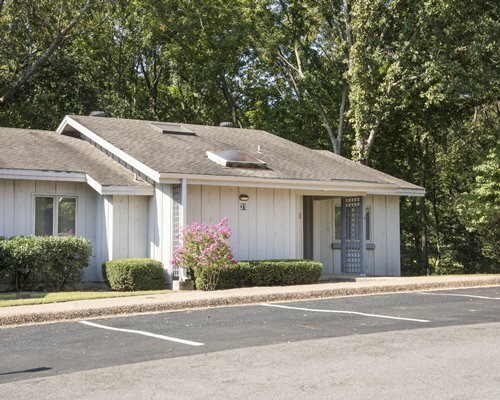 This is a perfect area for anyone who loves the great outdoors!